Cohen Woodlands Butterfly Garden in early September. COLCHESTER, Conn. - Cohen Woodlands has gone to the butterflies. 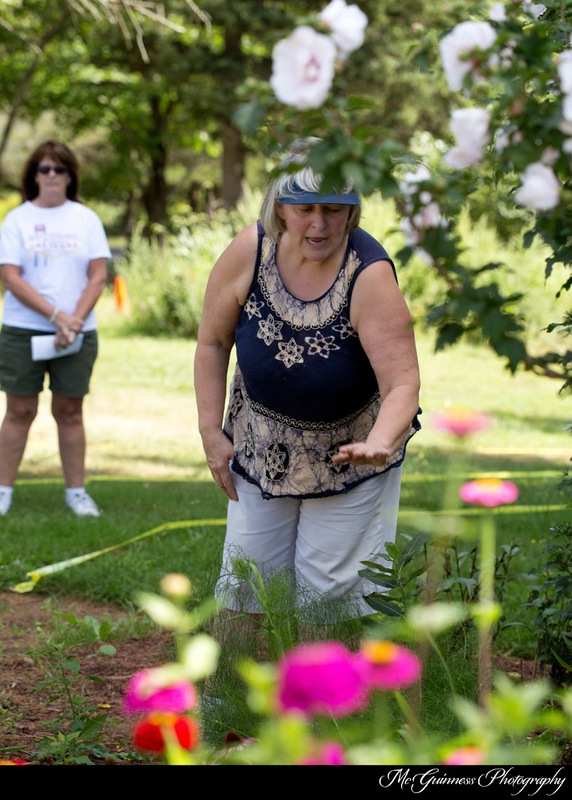 The butterfly garden, originally installed 15 years ago as a University of Connecticut (UCONN) Master Gardener project, is getting a facelift thanks to a local garden club president. "It was basically a big oval and over the years - because there wasn't a maintenance plan - the town continued to mow it smaller and smaller and smaller to the point where there was a little bit of an area around the sign, and there was a little circle about 10 to 15 feet away that basically had three rose of Sharons, milkweed, daylilies, and a variety of other weeds," said Katherine Kosiba, advanced master gardener and president of the Colchester Garden Club. 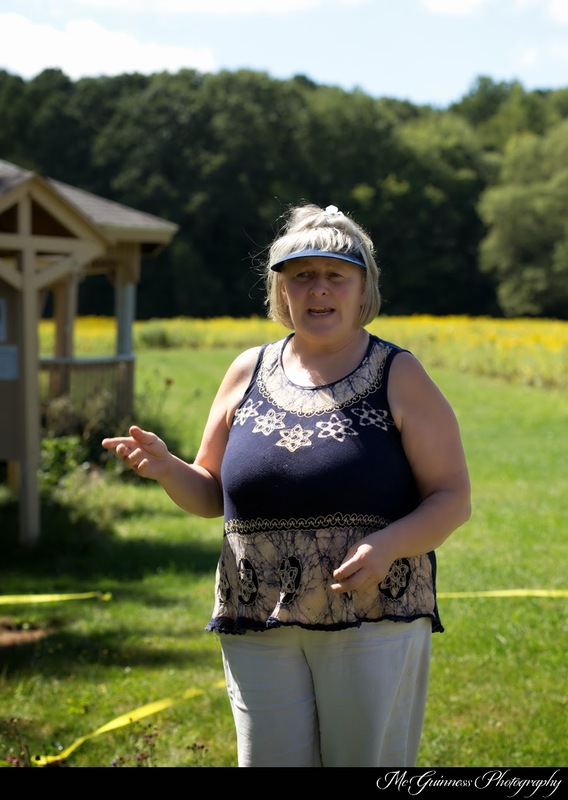 "It has been on my radar for four to five years ... my feeling was that, this might be a really good year to get approval to renovate that butterfly garden," she said. After the town approved the renovation project in March, Kosiba worked through the spring to recruit volunteers. In June, not only did Kosiba have four master gardener interns sign up, but also four volunteers from the garden club and one from the town. Even the local Girl Scout troops came by to plant zinnias. Kosiba partnered with the town's public works department, which provides mulch for the garden and removes garden debris. The town also agreed to include the butterfly garden in a soon-to-be installed walkway to the adjacent pond. "The town has been an awesome partner with us," said Kosiba. Zinnias planted by local Girl Scout troops. The garden, once neglected, began to flourish under care. "I'm just thrilled that the pieces have fallen into place," she said. Growing up, Kosiba came from a gardening family. "We always had a lot of bees and butterflies. We would catch them with Skippy peanut butter jars, look at them, and let them go," she said. "... You just don't see them [anymore]." People need to look at their property as their own little ecosystem, said Kosiba. "Everything is so interconnected. 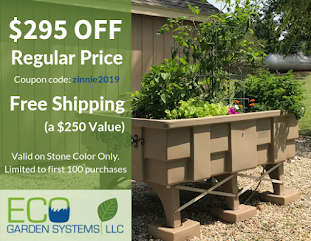 Even if you don't garden for wildlife per say, leave a little piece of your property for them, so as wildlife goes through, they will have a little haven to get by on." Now that the structure of the garden is in place, Kosiba plans to add the finishing touches to make it a haven for butterflies. Butterflies need a body temperature of 85 degrees to fly because they are cold-blooded, so Kosiba plans on adding a collection of rocks which will provide a place for the butterflies to land on and warm up while visiting the flowers. 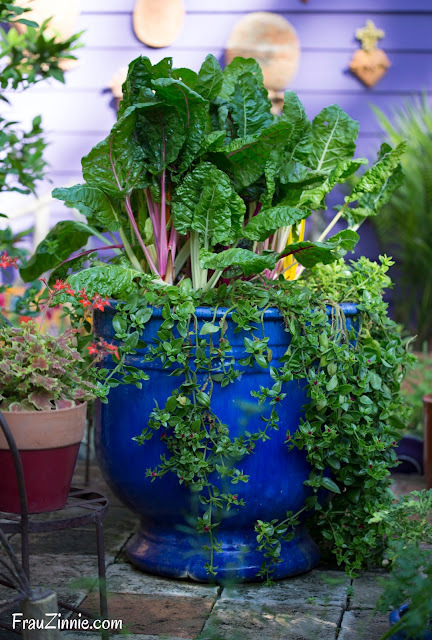 The garden will also include at least two puddling stations on either side of the garden, which consists of playground sand, manure, a little soil in a container at least 16 inches wide. It needs to be kept consistently moist to attract butterflies. "Through evaporation, there are a lot of minerals that will come to the top," she said. "Male butterflies come to [the mud puddles] in order to get the minerals that then help with sperm production which then helps with the mating cycle," she said. Most butterflies only survive for two to four weeks, said Kosiba, unless they are butterflies that can overwinter as adults, such as monarchs. During their short life cycle, butterflies seek out nectar to drink and host plants to lay eggs on. "Butterflies can tell what type of plant they land on by their feet. When their feet hit plants, they know if it's a host to lay eggs or if its a plant that contains nectar to continue on their journey," she said. "The critical part in any butterfly garden is having nectar plants [and] having host plants where they lay their eggs. When the caterpillar emerges from the egg, they have a plant source to eat in order to go into the chrysalis phase," she said. "If they don't find host plants, they don't lay eggs, which leads to no butterflies," she said. 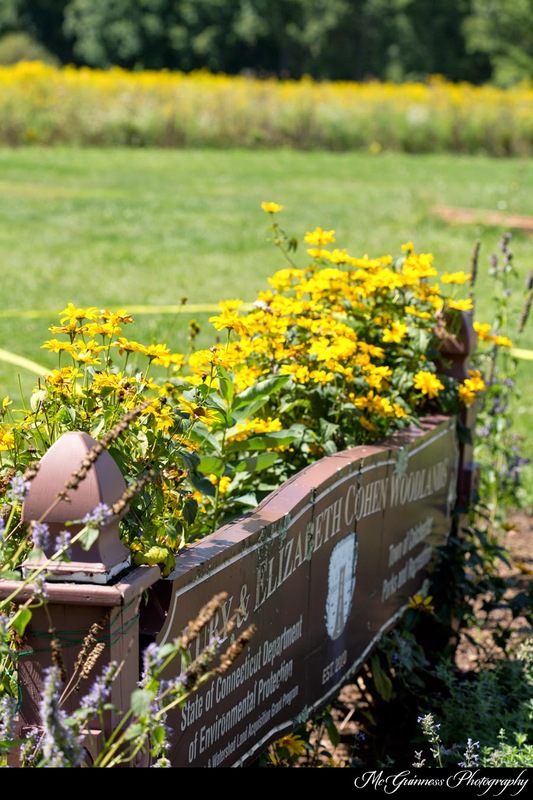 In the Cohen Woodlands Butterfly Garden, Kosiba has planted asters, coneflowers, heliopsis and agastache. 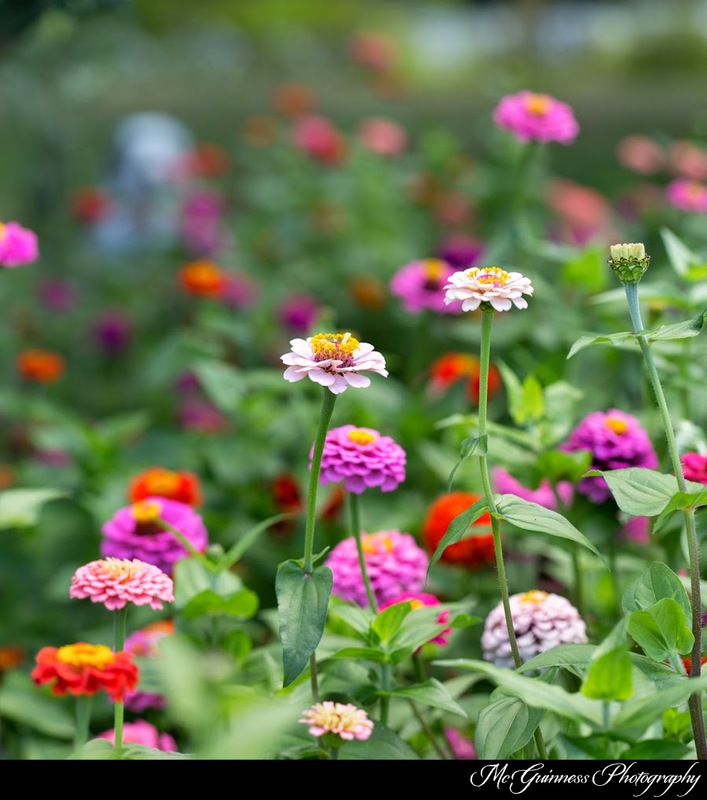 "The zinnias are an annual but they're doing fabulously," she said, adding that the plant will be considered for next year's planting. "We left the Queen Anne's lace. We put in more daisies. There's tons of milkweed in the open field" adjacent to the butterfly garden, she said. Milkweed is the main host plant for monarch butterflies. Native milkweed pods from Cohen Woodlands. "Milkweed has an incredible fragrance and pink, dangling flowers," she said. "They will shoot right up. If they like the place, they will just take off." 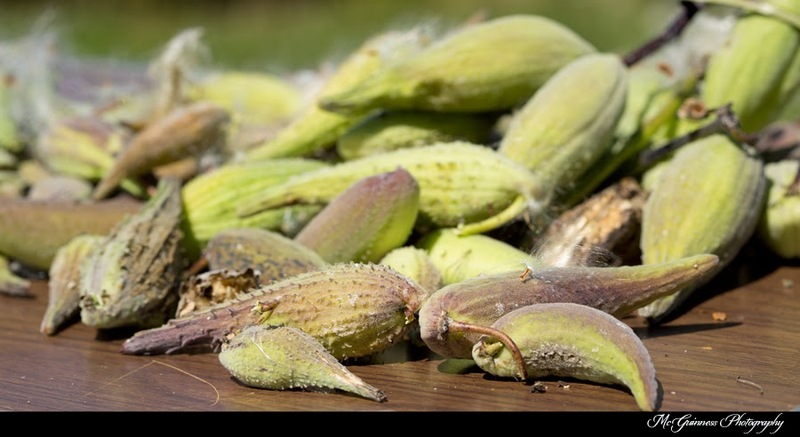 To successfully grow milkweed, Kosiba recommends growing it by seed. "Wait until the pods are brown and split open for viable seeds," she said. Finding out how to certify the garden as a monarch way station is also on the to-do list. She will be adding more bronze fennel next year, because caterpillars will not only eat it, but will also construct their chrysalis on it for overwintering. Butterfly bushes are also being considered for the garden, despite their recent negative press for being a potential invasive plant. 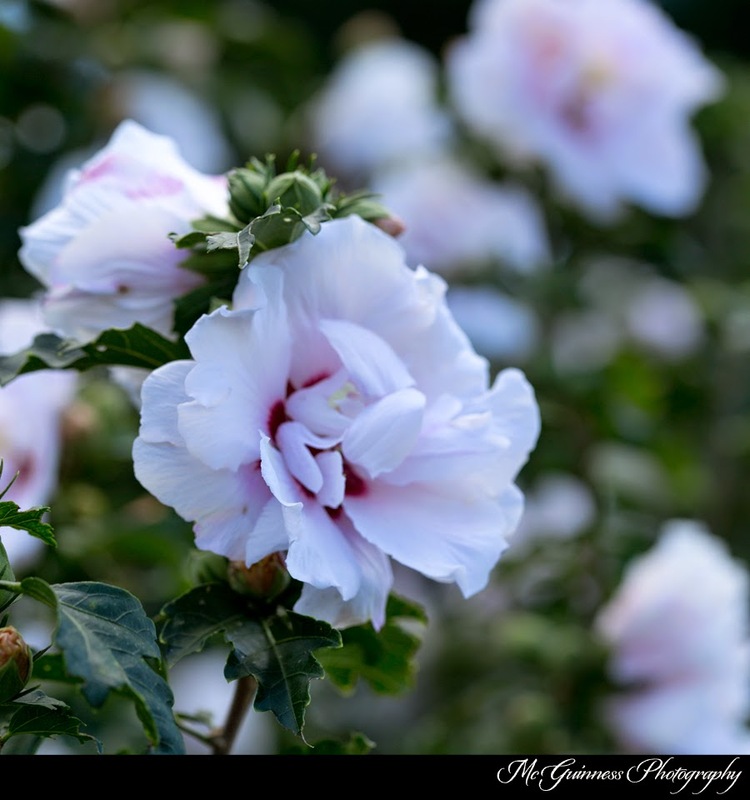 "There is a a lot of controversy with butterfly bushes. Some put out a lot of seed ... it can become aggressive in the right environment," she said. "The public is going to expect to see a butterfly bush in a butterfly garden." However, newer strains of butterfly bushes either produce sterile seeds or very little seeds, so it's important to look at the tag to know what you are buying, Kosiba said. The Girl Scout volunteers will be returning in the upcoming weeks to help with passive garden preparation for future garden beds. "Rather than digging up the grass and the weeds ... the passive approach is putting down cardboard, then putting down chopped up leaves or grass clippings, and putting mulch on top of that," said Kosiba. By "leaving it for four to five months ... by the time you come back in the spring, all of that should be decomposed. You just turn it under, rework the soil with shovels, and then you plant. Your soil has been enriched and you didn't have to do all that extra bed preparation." The new garden beds will make the existing garden larger. Since butterflies do not like wind, Kosiba plans to add shrubs and a fence along the garden's border along the pond to block the wind that comes from there. 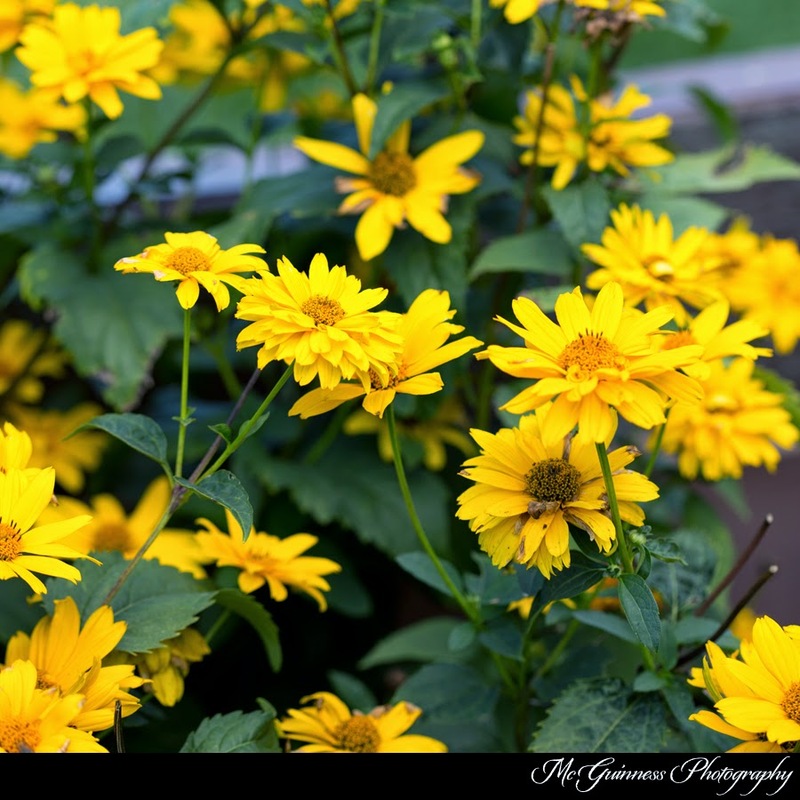 "We will put in black eye Susans, threadleaf coreopsis and sedum. Catmint is a great nectar and pollinator plant. It's going to be nice." Katherine Kosiba at Cohen Woodlands. Kosiba's tips for attracting butterflies are easy to implement in your own garden. "To attract butterflies, you need a 'swatch' of flowers, at least 3 feet by 4 feet of the same type of plant. One plant alone won't do it," she said. "You need sunlight and a good mix of nectar plants." 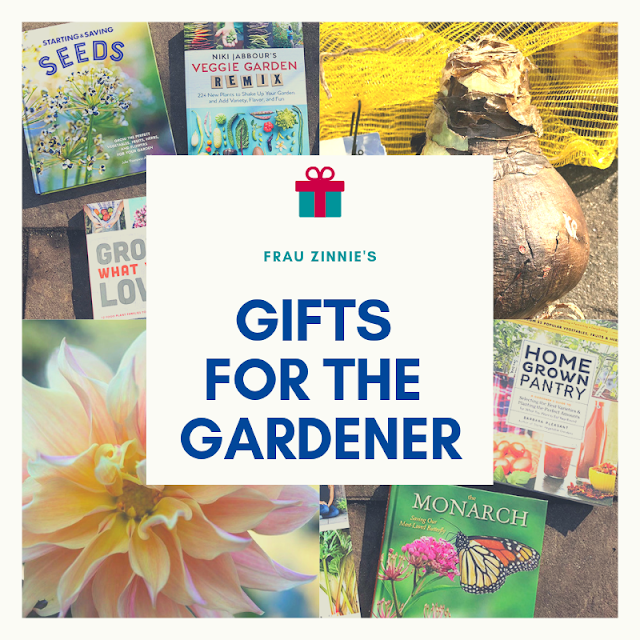 "Get a package of parsley (or dill) seeds, and throw it in between your garden plants," she said, noting that both are host plants for black swallowtail butterflies. Most importantly, watch what you put in the garden. "Cut down on synthetic fertilizers and pesticides, otherwise you won't get butterflies," she said. "Butterfly gardening is a wonderful way to enjoy wildlife on your property," she said. Funding for Kosiba's renovation has come from the Connecticut Master Gardener Association as well as the Colchester Garden Club. Kosiba is hoping to finish the garden by spring 2015. For a list of recommended native plants by region and state, visit The Lady Bird Johnson Wildflower Center.